NYS Affordable Housing Corporation (AHC) funds provide home repair grants of up to 60% of the total project cost for homeowners who meet income eligibility (80% or below HUD income guidelines for Cayuga County). Homeowners must contribute the remaining 40% by leveraging other grants, loans, or personal savings. They must also be current on property taxes. Applications are available at Homsite on a first-come, first-served basis. The Access to Home program provides funds to not-for-profit organizations and municipalities to make the homes and apartments of low- and moderate-income New Yorkers with disabilities more accessible. Under the program, home adaptations and alterations will be made to enable persons with disabilities to remain or return to their own homes, rather than enter or stay in more costly and more restrictive institutional settings. For more info, please contact our office. The Residential Emergency Services to Offer (Home) Repairs to the Elderly (RESTORE) Program funds pay for the cost of emergency repairs to eliminate conditions in homes that pose a threat to life, health, or safety of low-income elderly homeowners when the homeowners cannot afford to make the repairs themselves. Funds must be used for one- to four-unit dwellings that are owned and occupied by eligible low-income elderly households. Repair costs cannot exceed $10,000 per building. To be eligible for RESTORE, the homeowner must be 60 years of age or older, and have emergency home repair needs. Community Development Block Grant (CDBG) funding is available to eligible homeowners in the City of Auburn to make needed repairs to their home. 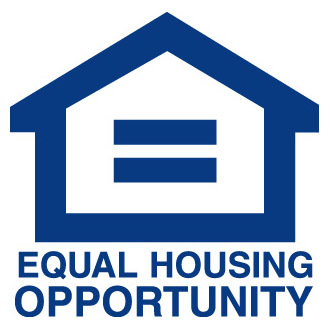 Eligibility requirements include an income qualification of at or below 80% of the Area Median Income (AMI) for Cayuga County, as set by HUD. Please contact us if you have any questions, or would like to apply for one of our programs.